The Chakra System; ancient wisdom, present practice. 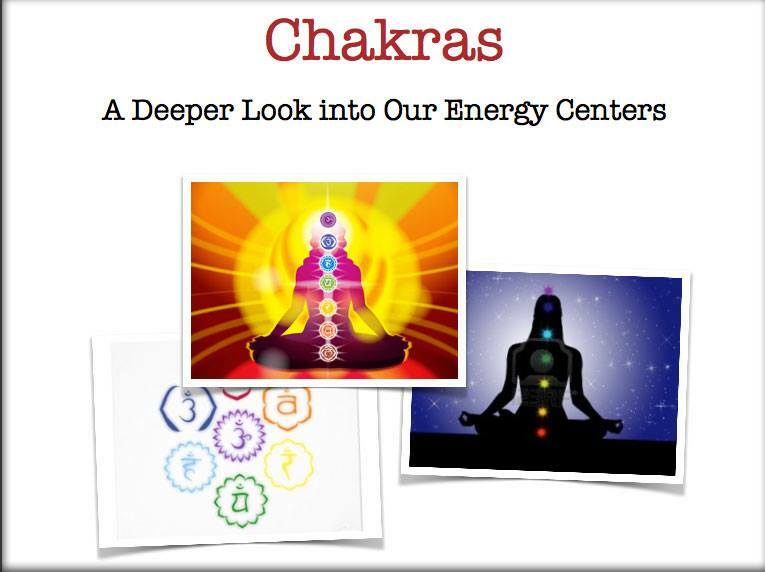 In our Introduction to Chakras workshop we will go on a journey through our chakras and develop a deeper awareness, greater practical understanding and tune in to the harmonious (holistic) connection between our mental, physical, spiritual and emotional bandwidth (energies). Through this, we are able to bridge, and merge, the divine with the physical. As with anything in life, there is the perspective of duality – up, down; in, out; light, dark; excess and deficiency. We will develop a practical understanding of the chakra system, creating a greater harmony in our lives – in all ways, everyday.